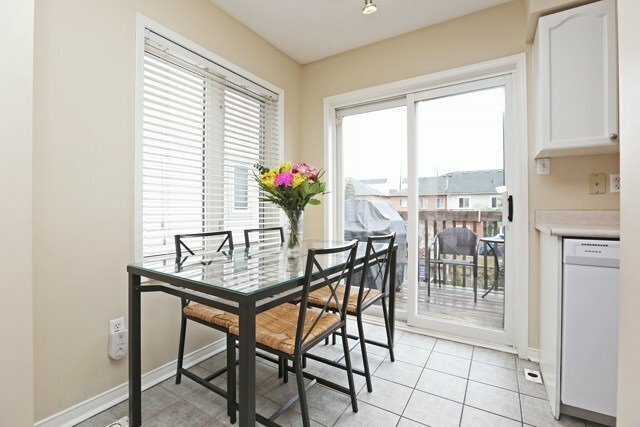 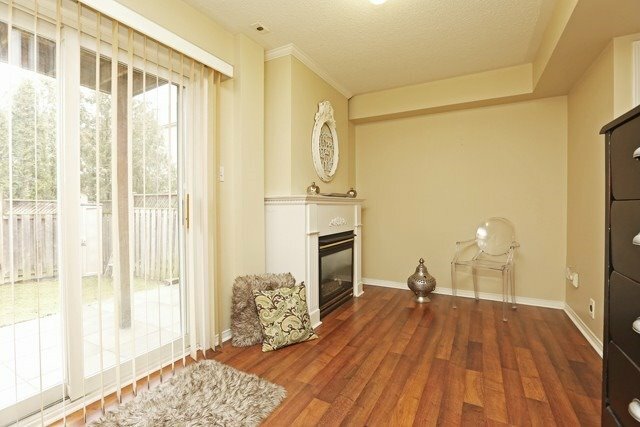 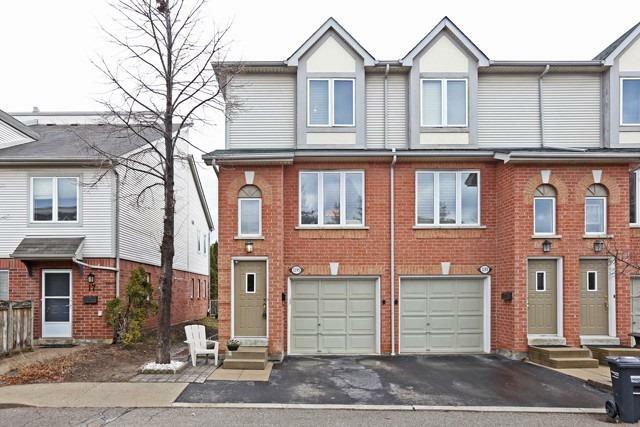 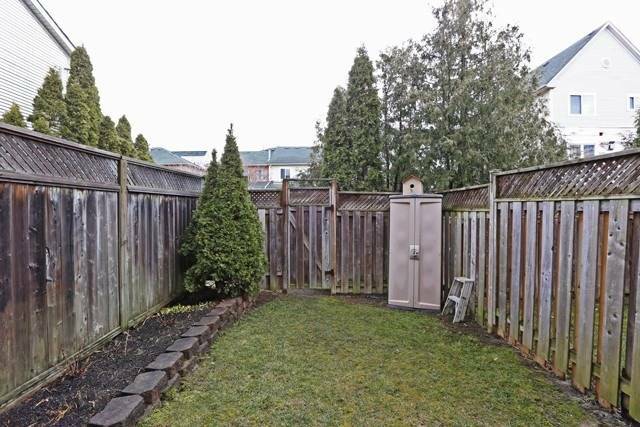 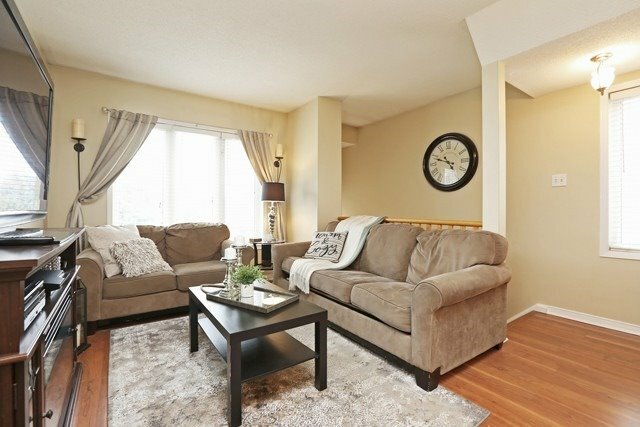 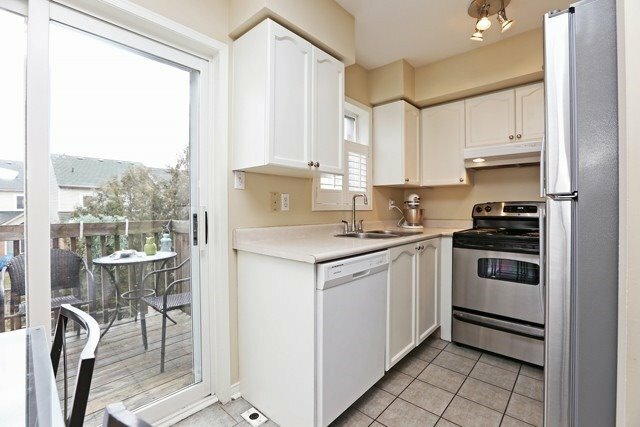 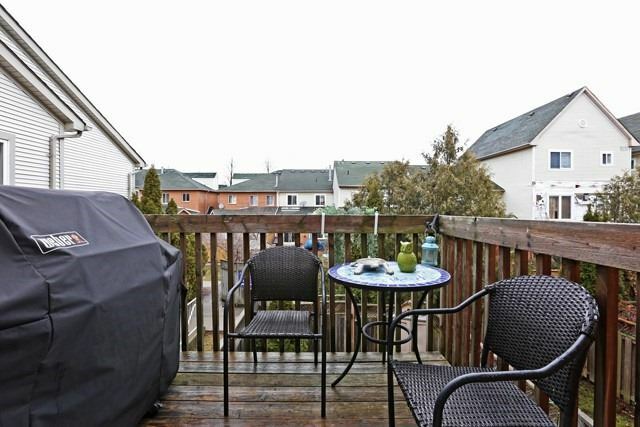 Description Trendy Modern Townhome With Garage & Private Driveway, Desirable End Unit-Like Semi, Designer Decor, Open Concept Layout, Family Room With Gas Fireplace, Walkout To Patio, Ground Floor Family Room, Direct Entry To Garage, Many Windows, Central Air. 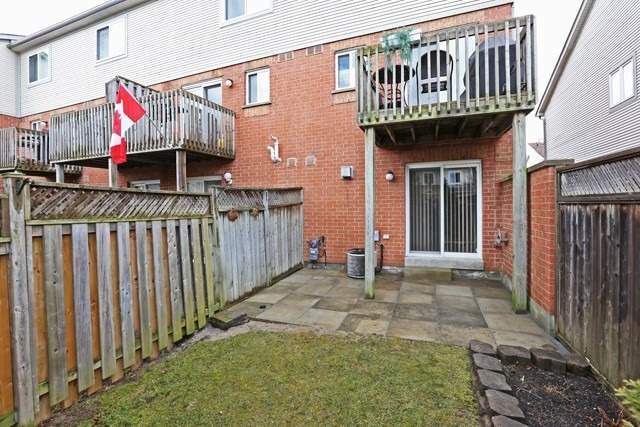 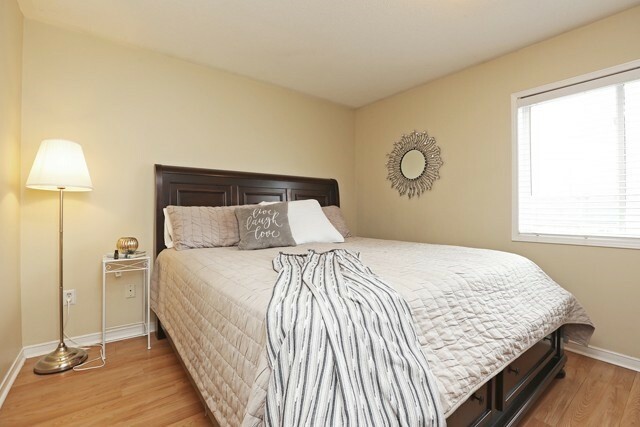 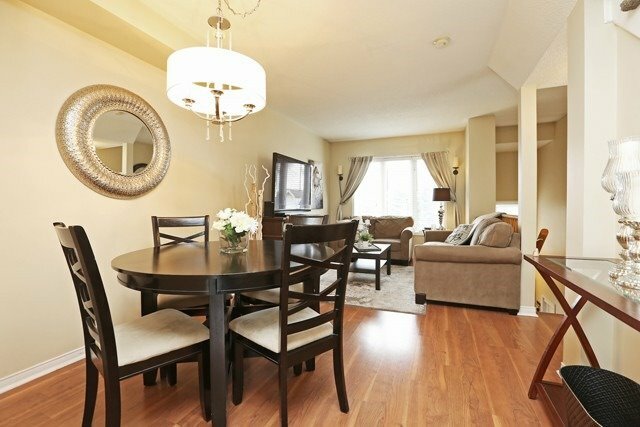 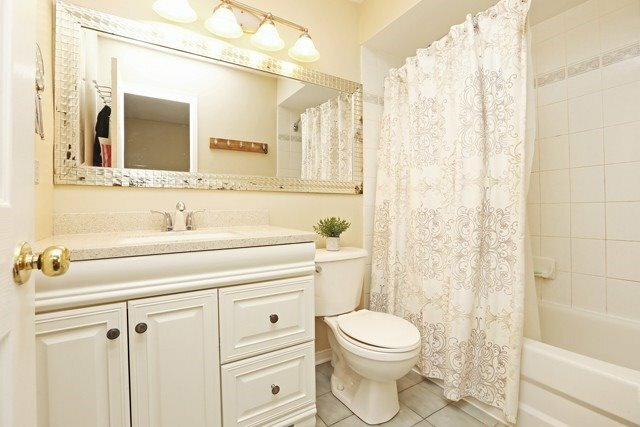 Walk To Quaint Port Credit Village & Beautiful Waterfront Trail - Incredible Lifestyle. 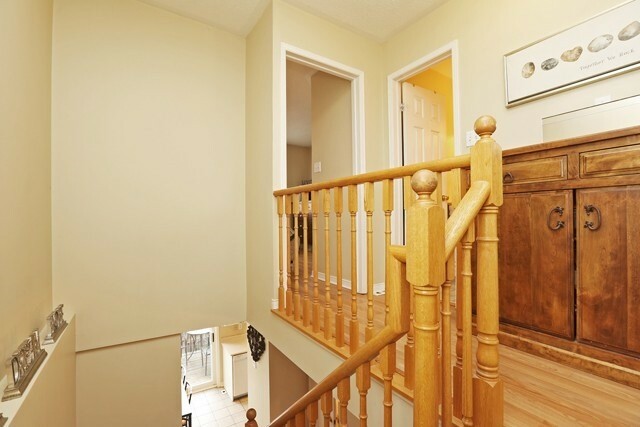 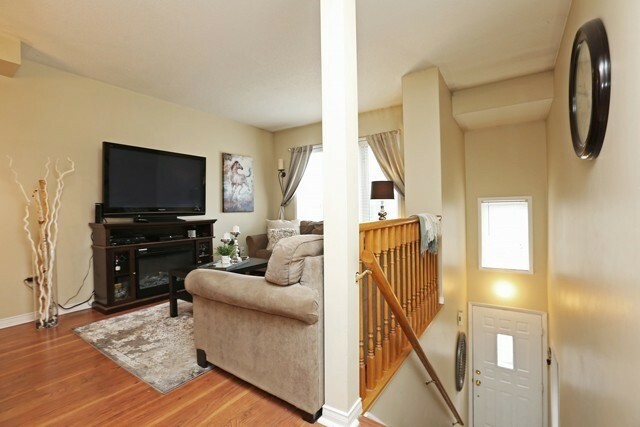 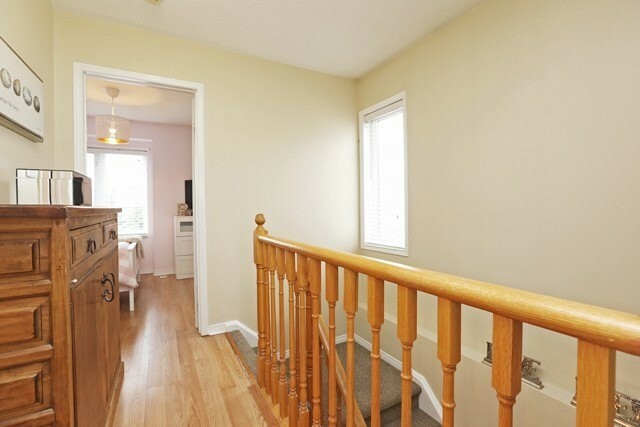 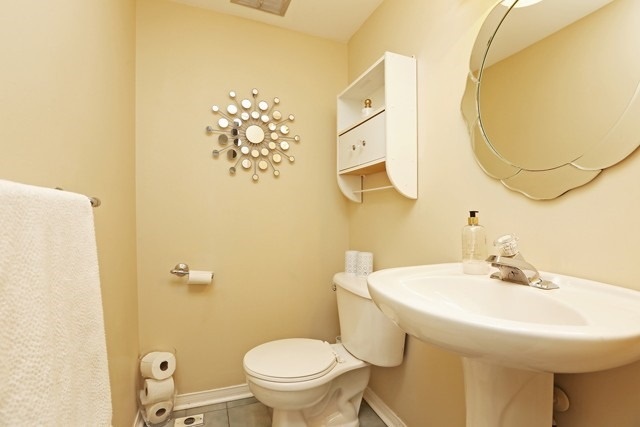 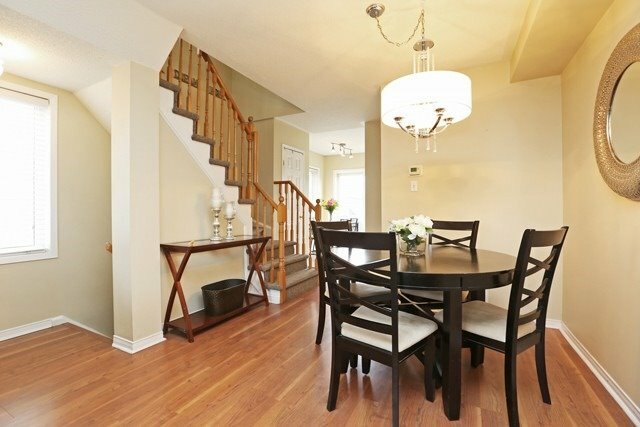 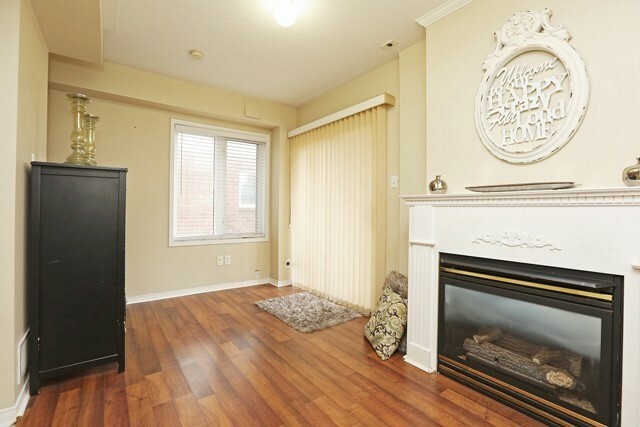 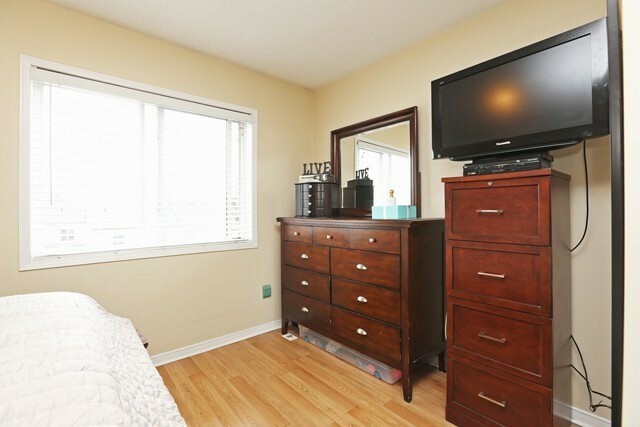 Minutes To Qew, Community Centre, Excellent Location.